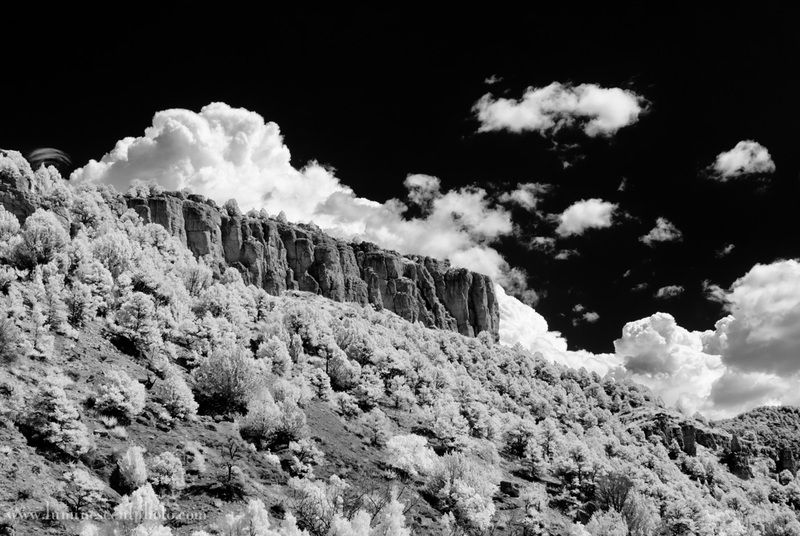 Afternoon clouds near Cañon City, Colorado. Super-color infrared image converted to monochrome using Silver Efex Pro 2. If you have the right tools, a Super-Color infrared conversion is probably the most versatile choice for the creative photographer. In my previous post, I mentioned that I selected a “Super Color” conversion for my Nikon 1 V1 camera. Today, I’ll dive a little deeper into my rationale for this conversion and provide some examples for why I think it was a good choice for what I do. Considering that most infrared conversions cost between $250-$325, you want to be sure you’re making a choice that you’ll be happy with. Your choice of conversion will determine what look or looks you’ll be able to get with your camera. Historical building in Colonial Williamsburg, VA. Nikon D800e; monochrome conversion with Nik Silver Efex Pro 2. 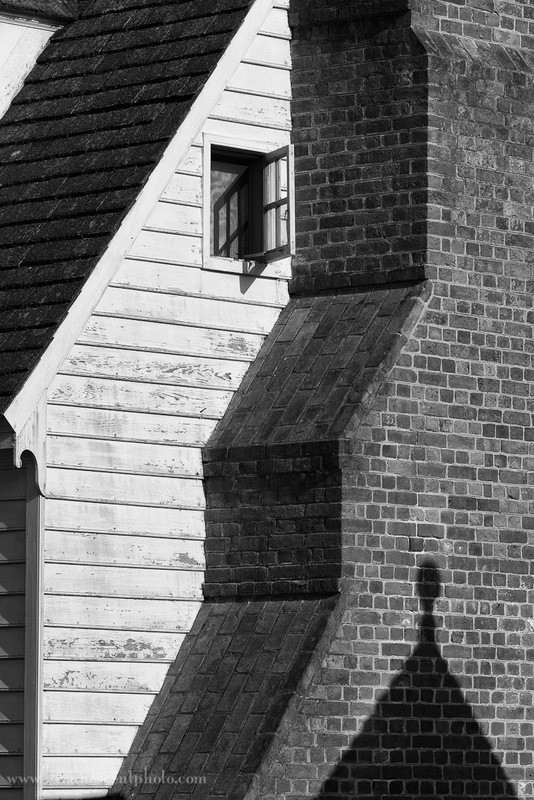 Here’s another image from my recent trip to Colonial Williamsburg. On our first morning at the historical area, this house immediately caught the attention of our group. We probably spent 15-20 minutes photographing it. Because there were 12 of us there, wide shots weren’t feasible. Instead, I switched to my 70-200mm AFS G VRII Nikkor and went looking for tighter compositions. I really loved the textures and shadows in this image, and while the color photo was nice, I really wanted the shadows and textures to be the dominant elements. I therefore chose to convert the image to monochrome. 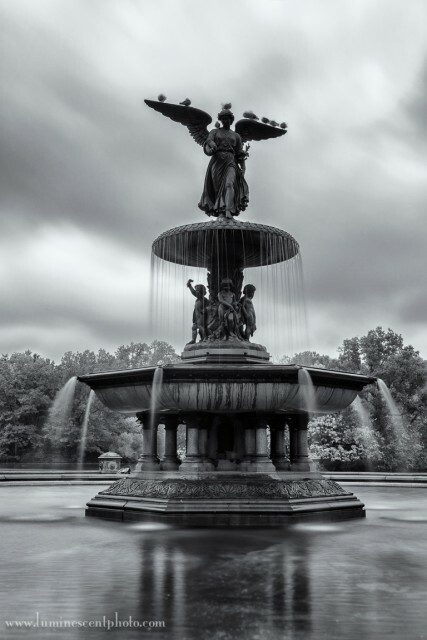 To do this, I used Silver Efex Pro 2, part of the Nik Collection (now part of Google). 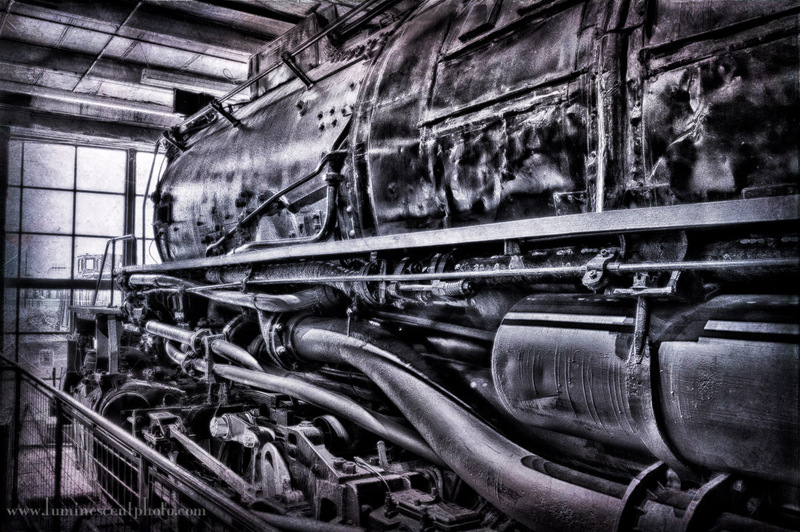 The Union Pacific “Big Boy” locomotive 4005 at the Forney Museum of Transportation, Denver, Colorado. I used several different editing applications and techniques to produce the final image. Click to enlarge (it looks much better when viewed big). This is the Union Pacific “Big Boy” 4005 at the Forney Museum of Transportation in Denver. The shooting conditions in the museum, especially of this train, are extremely difficult. First, you have extreme backlighting due to the large window. Second, the train is black and lit only with incandescent lamps. That means you have a difficult exposure and also mixed lighting. I decided this situation called for some creative processing. 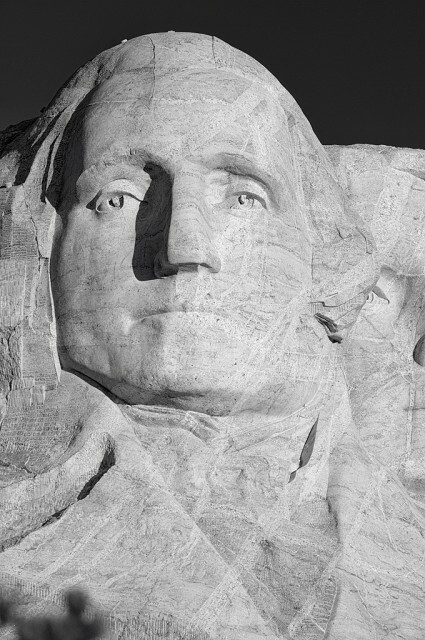 I shot this image of Mount Rushmore in 2005 while on the Nikonians Annual Photo Adventure Trip (ANPAT). I converted this image to black and white two different ways: first, in Nikon’s Capture NX 2 with my Black and White Action Pack and Color Efex Pro 3.0. The second conversion was with a beta version of the just announced Silver Efex Pro 2.0 from Nik Software. If you use Lightroom, Aperture, or Photoshop, I highly recommend using Silver Efex Pro for black and white. It’s just that powerful. But as you can see, Capture NX 2 users need not fret about the fact that SEP isn’t available for them as a native plug-in. You can do very well with Capture NX 2; even better if you have Color Efex Pro 3.0 installed.